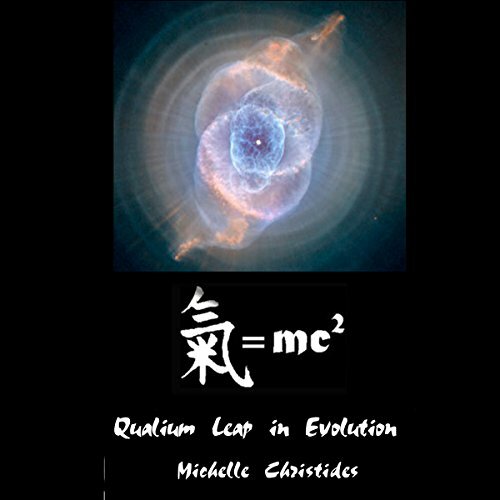 Showing results by author "Michelle Christides"
The human brain acquired its present genetic capacity, which flowered in language, a thousand centuries ago. Our brains evolved from this technique of mapping meaning to symbolic sounds which has made our species dominant over all others on Earth - culture. However culture is a two-edged sword that can defy natural selection when the childlike literal thinking from a forgotten symbolic understanding of traditional culture prevents the change in our way of life, urgently required by our environment for our species to survive. 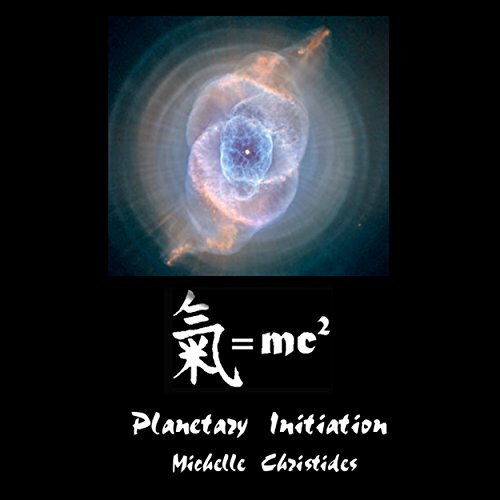 Volume two is based on the Jungian interpretation of the 12 steps for the initiation of a capacity the two-hemisphere brain achieved 100,000 years ago, leaping to a new qualium level of consciousness by integrating its subjective and objective cognitive modes (gnosis and science). A critical mass of humanity is already inventing and building a new self-reflective, living system that can meet the challenge of the environment to turn vision into action - though time is running short.